Bayern Munich have triggered their option to make Kingsley Coman's loan deal from Juventus FC permanent. The flying French winger is now tied to the Bavarian giants until 2020. Celebrate Coman's permanent move to the Bundesliga by signing him up to your Fantasy team! Bayern announced on Thursday that they had taken up the purchase option on Coman, describing the France international as "an important component for the future of our team." The 20-year-old initially joined Bayern on a two-year loan deal from Juventus in the summer of 2015, and though he has made just ten starts this season compared to 21 last term, he remains an integral part of the record Bundesliga champions' plans. 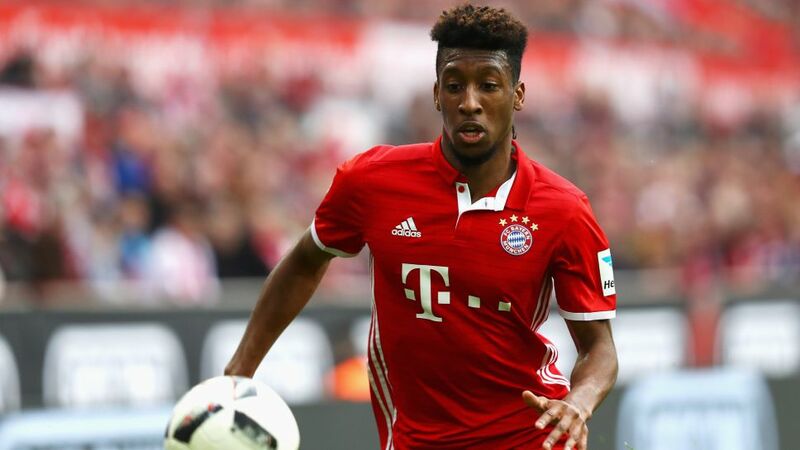 "Kingsley Coman is an important component for the future of our team, which is why we have decided to take up the option," said Bayern CEO Karl-Heinz Rummenigge, who had until the end of April to decide whether or not to sign the former Paris Saint-Germain winger on a permanent basis. "Kingsley is a player with huge potential. We're convinced he'll be able to help us in the coming years." Coman's contract with Bayern runs through to 2020.